When a family is experiencing a legal separation or divorce, life does not stop. Bills still need to be paid, children still need to attend school, and the soon-to-be ex-spouses likely would not want their assets to be compromised during this period. A temporary order is put in place as a sort of triage to maintain the status quo for the family while details of the separation or divorce are determined. A family law attorney can provide assistance during this period and guidance during the temporary orders hearing process. 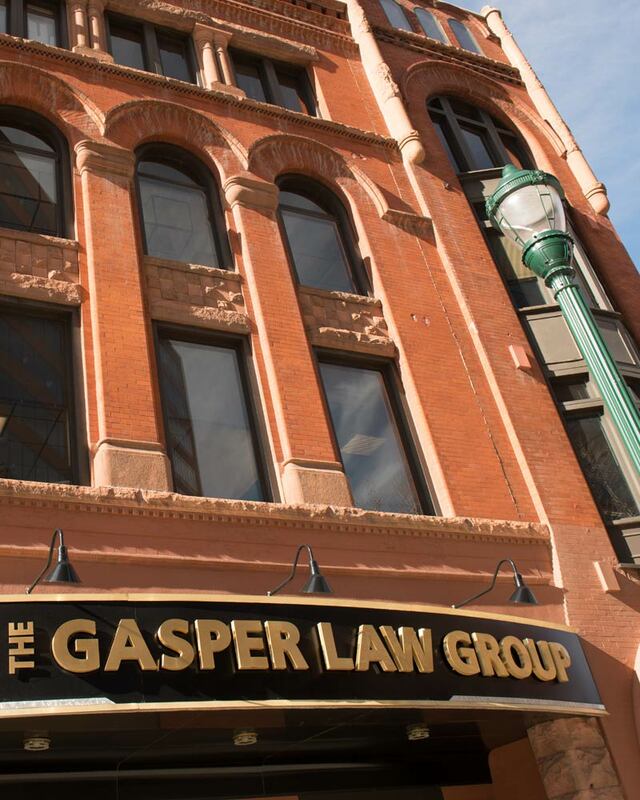 The attorneys and legal staff at the Gasper Law Group have worked tirelessly for many years assisting clients with family law, divorce, and other issues in El Paso County and throughout Colorado. Let us help you in your time of need – schedule a consultation today. Before temporary orders—often called a PDL motion in other states—are entered, the attorneys of the petitioner and respondent in a legal separation or divorce case conduct a good faith settlement conference. This conference can be done in person or over the phone and operates like an informal mediation to ensure the details of the orders are determined. The decisions following this conference are then brought to the temporary orders hearing which both spouses must attend. During the temporary orders hearing process, a magistrate—an administratively appointed judge that operates in different capacities than a typical judge—conducts the hearing over the course of about an hour. Once the orders are entered into the record, they stay into effect until final orders are issued. However, there are certain exceptions when emergency orders may have to be entered as explained below. Emergency orders may be entered if the parent has grounds for wishing them to be entered. For example, if the child is at imminent risk of physical or psychological harm, the magistrate may enter emergency orders at an expedited pace compared to the usual temporary orders. Other circumstances that may necessitate emergency orders being issued may included a financial emergency. However, there are no specific guidelines as to what can and cannot constitute an emergency, so it is up to the magistrate to deem the circumstances severe enough to grant them. While it is possible to change permanent orders concerning division of property after they go into effect, it is unusual and only allowed under very narrow circumstances. Changes for other issues such as child custody (parenting time), spousal maintenance, or child support modifications, are more common due to changes in the family’s life, financial changes, remarriage and the children simply growing up. It is wise to make changes to permanent orders intentionally and formally rather than just making your own adjustments on a handshake agreement. Your attorney can provide guidance if you have questions specific to your situation. For help with family law issues such as legal separation or divorce and an upcoming temporary orders hearing, contact the Gasper Law Group today to schedule an appointment with one of our skilled, compassionate attorneys.